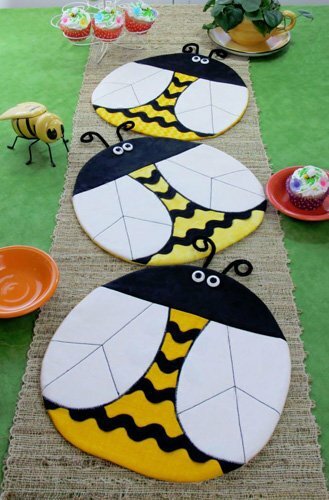 What could be more fun than an outdoor party with these cute Bee place mats or a Bee table runner? Or you can make meals happy at home for kids (of any age) with these whimsical Bee place mats that bring a little sunshine inside. 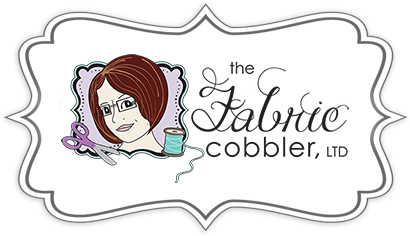 This (oh sew cute) sewing pattern includes directions to make Bee place mats, a table runner or table topper that are so quick and easy you can sew up a bunch in no time! Finished Size: 12" x 12.5", antennas are optional and removable.